We have always lived in Gigondas and are lucky to be in the midst of a wine-growing estate in a unique and natural environment which it is our duty to preserve. All of our actions, from the vine to the bottle, must reflect this commitment. Listen : our presence on the markets, in contact with our importers, distributors and consumers, gives us a clear view of expectations and changes in demand. Select: a team of enthusiastic men and women (10 oenologists) work every day to maintain lasting partnerships with wine-growers who share our values. Together they look for the best plots and the best vintages and our team supports them throughout the year in their wine-growing and production. Formulate: Particular care is given to maturing and blending. 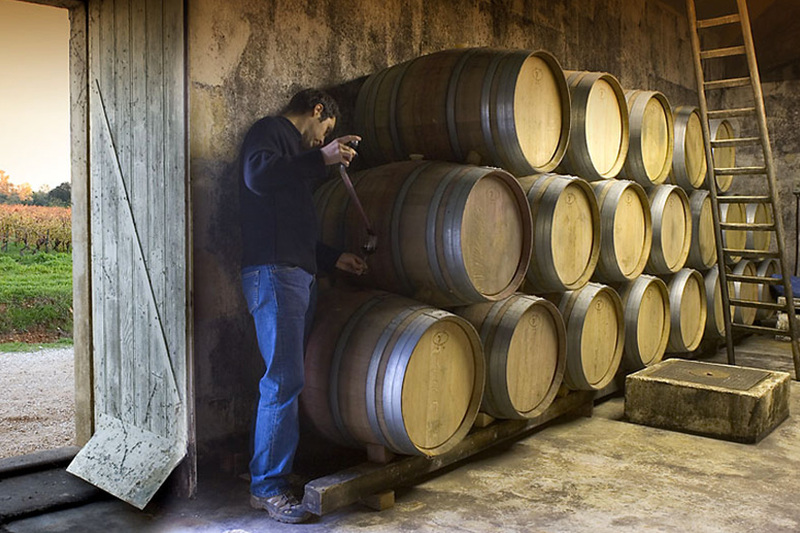 A dedicated oenologist works in partnership with the best coopers to blend our premium vintages. A dedicated team, present all year long : 1 Estate manager / 2 vineyard managers / 1 vineyard worker. A regular team of seasonal workers for the grape harvests and vinification. 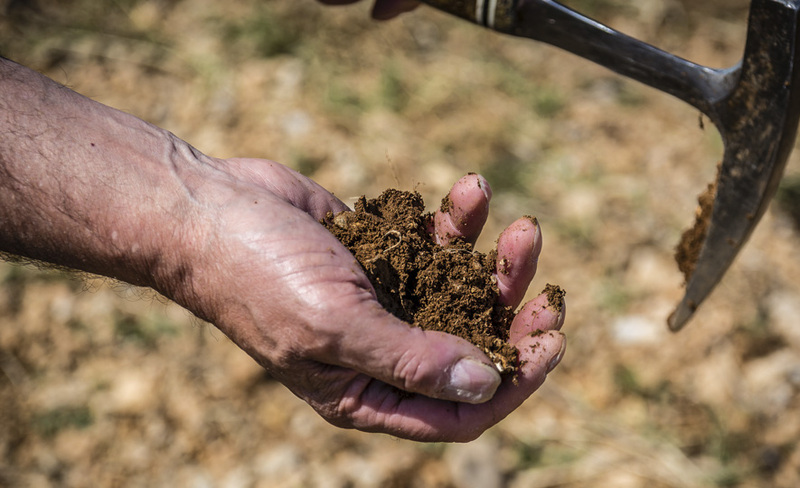 Partnerships with experts in their field, such as Lilian Bérillon, nurseryman, for vine selection and Georges Truc, oeno-geologist, for the in-depth study of our soils by making soil pits. The exacting standards and the passion we put into formulating and enhancing our wines are then carried over to the bottling, storing and shipping steps, thanks to sophisticated equipment and facilities.